WASHINGTON — The Defense Department is expected to finalize a $10 billion arms deal with Israel, Saudi Arabia and the United Arab Emirates that will provide missiles, warplanes and troop transports to help them counter any future threat from Iran. A weeklong visit to the region by Defense Secretary Chuck Hagel will culminate a year of secret negotiations on a deal that Congressional officials said will be second only to the $29.5 billion sale of F-15 aircraft to Saudi Arabia announced in 2010. But the delicate balancing act that was necessary in weighing the differing interests of each nation made it among the most complex ever negotiated. 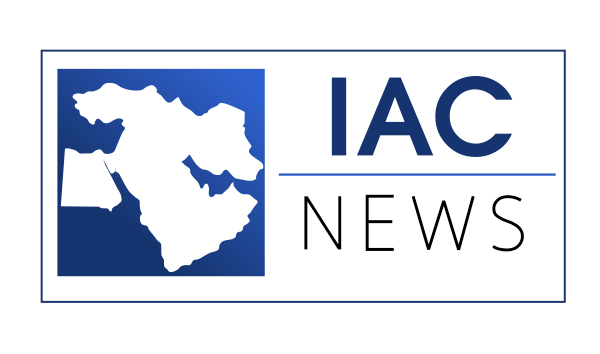 While one goal was to ensure that Israel continues to field the most capable armed forces in the region to deter Iran and counter a range of threats, it was equally important to improve the capabilities of two important Arab military partners. Another challenge, senior administration officials said, was coming up with a package that could help Israel deal with various security challenges — but devised so it would not be viewed as an American endorsement of accelerated planning by Israel to strike alone at Tehran’s suspected nuclear facilities. Those other security risks, officials said, include the roiling civil war in Syria — a country with chemical weapons that could be used by the Assad government or seized by rebels — and militant violence in the Sinai Peninsula. Under the agreement, each country would be allowed to purchase advanced armaments from American contractors. In the case of Israel, there is also substantial American financial assistance, topping $3 billion in military aid this fiscal year. Israel would buy new missiles designed to take out an adversary’s air-defense radars, as well as advanced radars for its own warplanes, new refueling tanker planes and — in the first sale to any foreign military — the V-22 Osprey troop transport aircraft. The United Arab Emirates would buy 26 F-16 warplanes, a package that could reach $5 billion alone, along with precision missiles that could be launched from those jets at distant ground targets. Saudi Arabia would buy the same class of advanced missile. The expectation is that the arms sale, which was outlined to Congress on Thursday, will encounter little opposition from lawmakers, especially from members representing the many districts where defense contractors are concerned about the impact of cutbacks in the Pentagon’s own weapons budget. But Congressional officials said members were seeking assurances that the package was in keeping with American policy to guarantee Israel’s “qualitative military edge” while not recklessly emboldening Israeli hawks. American policy acknowledges that a sovereign Israel has the right to defend itself, but “the president believes there is still time and space for diplomacy to work” in preventing Iran from acquiring a nuclear weapon, one senior administration official said. Under the terms of the deal, Israel would be allowed to buy the tilt-rotor V-22 Osprey, an aircraft that can take off and land like a helicopter but fly with the speeds and range of an airplane. Israel could use the Osprey for patrolling its borders, coastline and out to sea, and for moving troops to troubled areas. A new generation of KC-135 refueling tanker planes would let Israel’s warplanes stay in the air longer, an ability essential for any long-range mission — like a strike on Iran. The tankers would also be useful for air patrols protecting Israeli borders. Israel also would receive antiradiation missiles. Launched from a warplane, they can home in on an adversary’s air-defense radar signals and destroy those sites. New, advanced radars for Israel’s military jets also would be in the package. Administration officials declined to identify the new missile to be sold to Saudi Arabia and the United Arab Emirates, except to say that it is an advanced class of precision “standoff munitions” — those designed to be launched from warplanes safely distant from ground targets. Over the past year of negotiations, Leon E. Panetta, the former defense secretary, met more than a dozen times with Ehud Barak, his Israeli counterpart, and had 18 additional telephone discussions on the arms deal. President Obama visited Israel last month, where he promised the United States would provide more security assistance, including advanced military technology, to Israel. 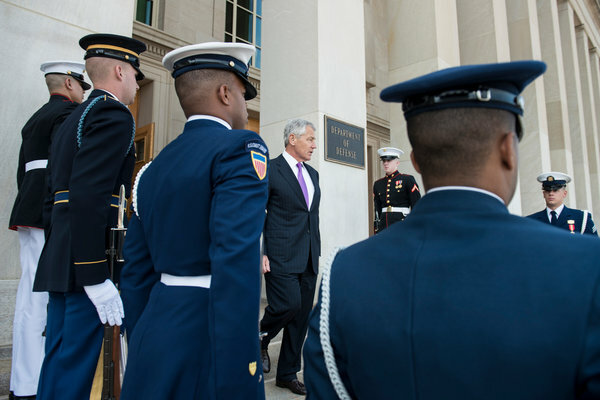 After being sworn in as the new defense secretary, Mr. Hagel held his first face-to-face discussion with any foreign counterpart to discuss the deal with Mr. Barak. During his coming trip to Israel, Mr. Hagel will move to finalize the arms deal with Mr. Barak’s successor, Moshe Yaalon. Mr. Hagel will finalize the deal with Saudi Arabia and the United Arab Emirates in visits to the two countries later next week.